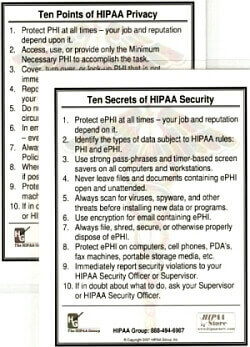 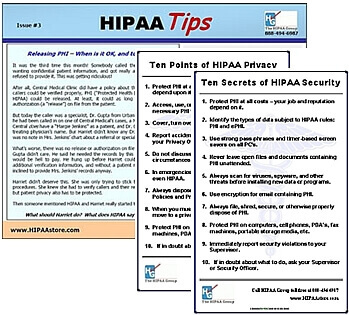 How do you maintain HIPAA awareness between training sessions? 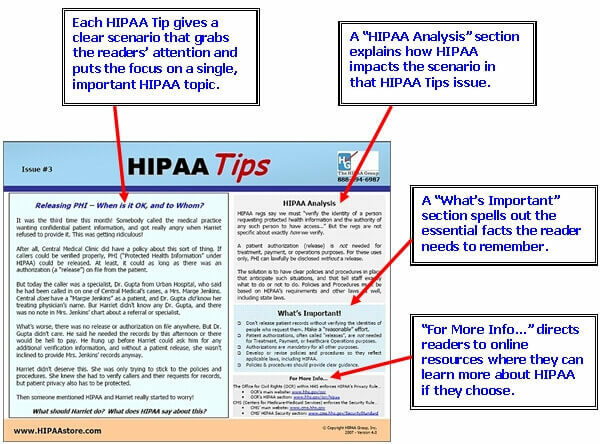 The answer is just a click away. 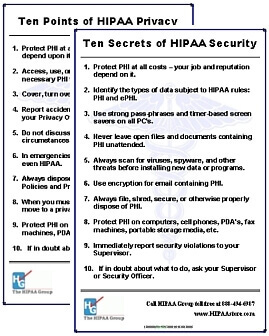 Find the best HIPAA Awareness Tools above and help your workforce stay smart about HIPAA all year long.